To the right you will find several options to get to us including directions that you can print out and bring with you, and a link to Google Maps. 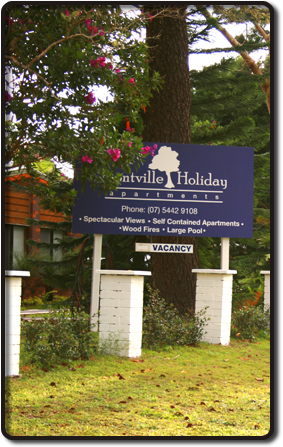 If you are coming from Maleny, Western Avenue is on the left just before you go through Montville town, if you are coming from Mapleton, Western Avenue is on the right just after the main town of Montville. For more detailed directions please explore the link to the right, and remember, if you are unsure or lost, just call us!